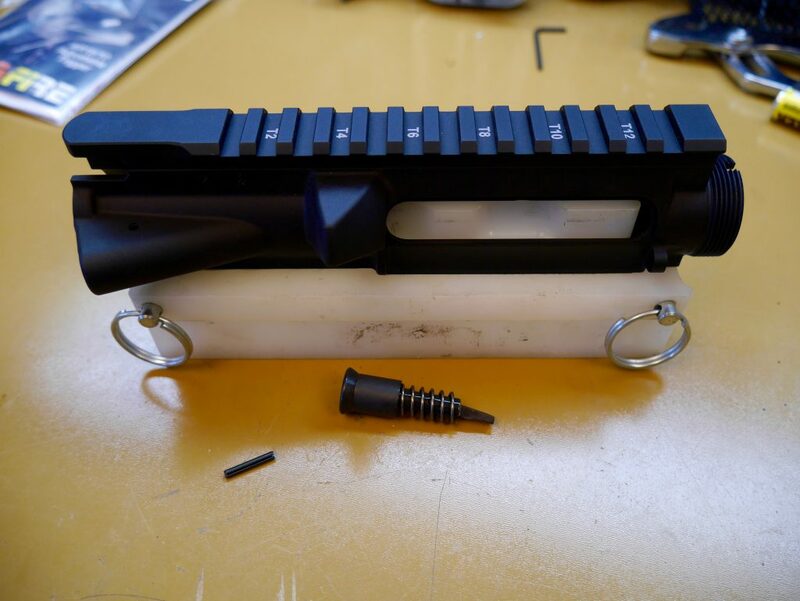 So you’re ready to build your own AR-15 upper but aren’t sure of the upper receiver? We’ve got you covered with our personal go-to mil-spec receiver, and also a couple of unique options that will turn heads. If you haven’t read my AR-15 Guide that goes over all the components of an AR, I’d suggest starting there first. Otherwise, I’ll suppose that you’re well-versed in everything AR and ready to just see what’s the best upper receiver. You might have heard about forge marks, which are above the forward assist. This just designates which metal forging company created the upper blank. The end company (such as Aero) is the one that actually machines the upper. So the forge mark by itself means nothing since the quality really comes from the final company (and there are differences). The gold standard ($80) in my mind that lets you choose your own forward assist and port door. Comes with M4 feedramps, laser engraved T-marks for the rails, and also available in several colors for a little bit more. I’ve built almost a dozen AR-15 uppers for myself and friends and have almost exclusively gone with Aero Precision. They got their start manufacturing for the aerospace industry (name checks out) and moved into AR-15 parts. Now they are really gunning with complete AR-15’s and even barrels too. 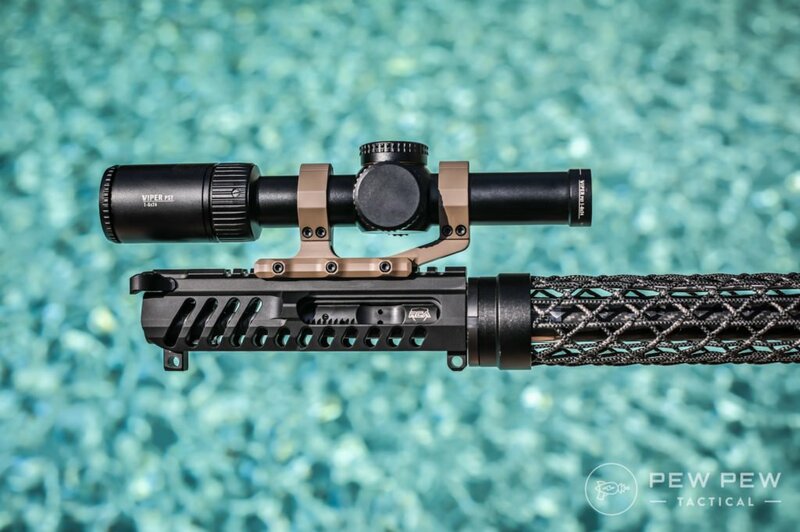 The upgraded version of the mil-spec that gives a billet look without the doubling in price. My personal favorite now for my builds and what lives on my home defense gun (full review). Remember to finish out your stripped upper with an upper parts kit ($17) or simply look at assembled uppers which are basically the same price with the upper parts installed. No need to scrape anything when installing…or go nuts on the port door. And if you’re balling on a budget, you can get a “blemished” version (~25% off) of the stripped or assembled upper (depending on their stock). “Blemished” just means there’s some cosmetic abnormalities that will not affect actual function. The last two builds I’ve done have been with Aero blem uppers and I had to really look to find the cosmetic problem. And of course they’ve all worked fine. Here’s the latest one…looks like there’s a scuff & a dimple. I put more scuffs on mine during a match! If you want to save a couple bucks I’d go this route. Bad thing is that they are usually snatched up as soon as they become available. If you have never used the forward assist and want to shave some weight off…you can get a no forward assist upper ($84). 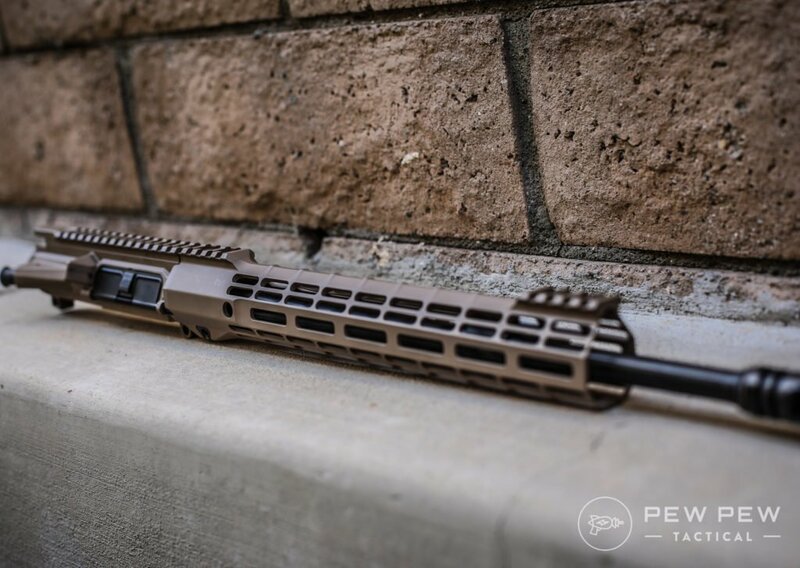 This type of upper is also known as a “slick” upper. In my opinion I just like the look of the forward assist and I go by the mantra that I’d rather have it and not use it, than need it and not have it. Especially on a more duty rifle build. The MUR upper receiver ($200) has thicker walls to make it a more rigid shooting platform which should translate to more accuracy. Plus it looks different and cool enough to get some envious looks. If you want to go light…but not at the expense of extreme lightening cuts and possible reduced reliability. Plus…I dig the Tron-esque design. Probably as light as you can go…and geared towards turning heads at rifle competitions (not home-defense). 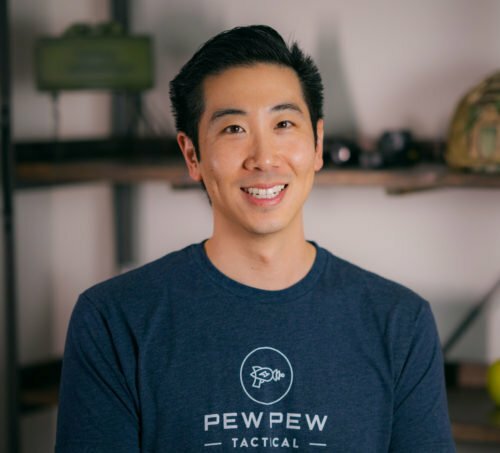 If you’re in a dusty environment I’d keep it covered…but otherwise initial reports say that the large cuts don’t affect function even with tons of rounds downrange. One point I’d knock it down for is that you can’t use a Magpul BAD lever with it. Here it is on my new competition upper. One of my latest builds uses a Bootleg upper receiver combo-ed with their PicLOK handguard that…you guessed it…allows for both Picatinny and M-LOK attachment. 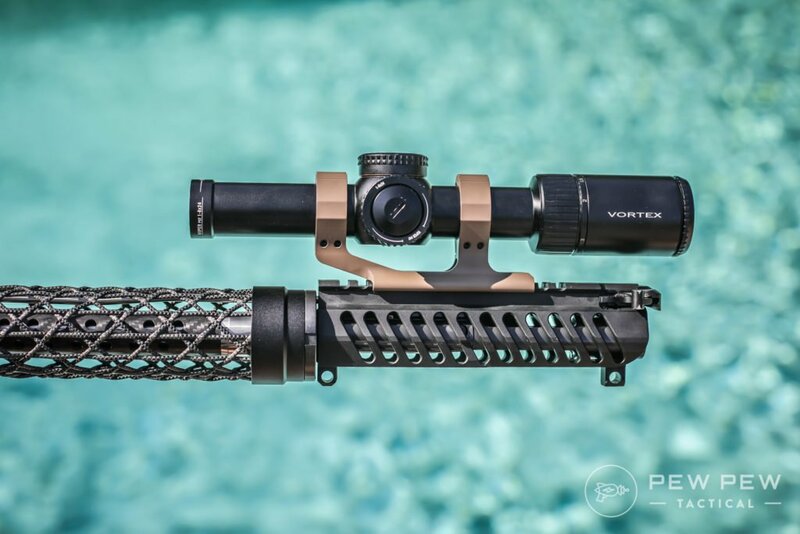 Very cool and slick, especially with their adjustable gas BCG (no more switching out your gas block). If you want something different yet functional, you can’t go wrong with Bootleg’s latest. Now that you’ve seen our suggestions for the best AR-15 upper receiver (both stripped and assembled), you’re one step closer to your build. 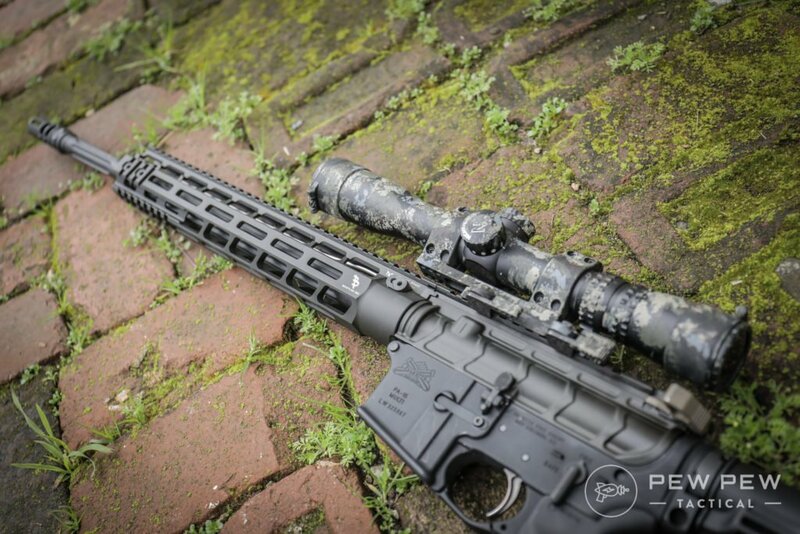 Check out the rest of our AR- 15 Guides to continue your parts selection and overall education. And if you’re ready to build…here’s our AR-15 Upper Assembly Visual Guide. 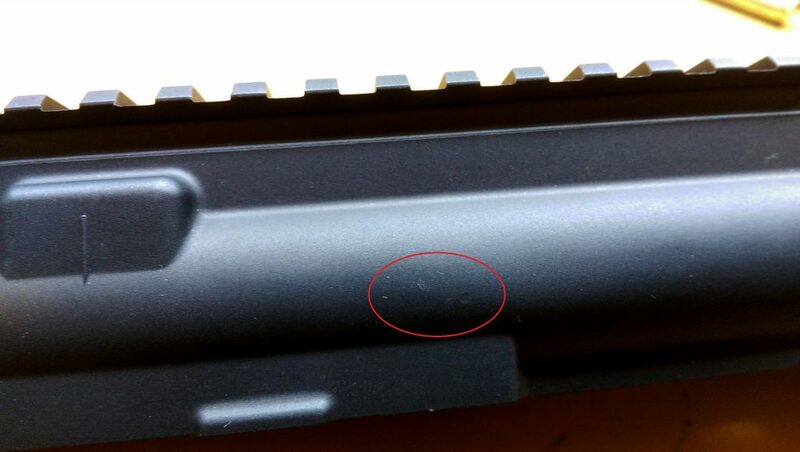 I’m looking at using the bootleg upper but reading people say it’s not compatible with their handguards. Can you confirm if it’ll fit with an aero or more generic handguards? Hi Michael, I got it as a set so I didn’t have the chance to try it with others. I’d ask Bootleg or check online to see what other ones are compatible. I like how the first 4 are Aero. Not that I think that is a bad thing. Is the mil spec aero, the numer one of the list, different than the m4e1 aero or the m5e1 where the gas tube goes? I want to do a build with an inconel tube and vseven says their tubes are no go on m4e1 uppers on their site. I dont have both to compare. Any serious builder should be using BCM stripped uppers exclusively. Mainly for the under cut barrel port. It makes the tightest fit in the industry. Hi Ludas, thanks for your comment! BCM does make some pretty good stuff and I’m looking forward to trying a build with them one day. But so far my aeros have held up with good results. Also worth a look: black rain ordnance. I’ve yet to build one yet, but did recently get my first ar15 (forged) stripped lower and milled ar10 upper/lower that fits *perfectly* together. I may get a couple more in the near future… Silly CA laws coming December 1, but that’s another topic. I love your site btw! Just found it last night. Thanks for reading and for the rec! I’ve heard of them but haven’t had a chance to try them out yet. 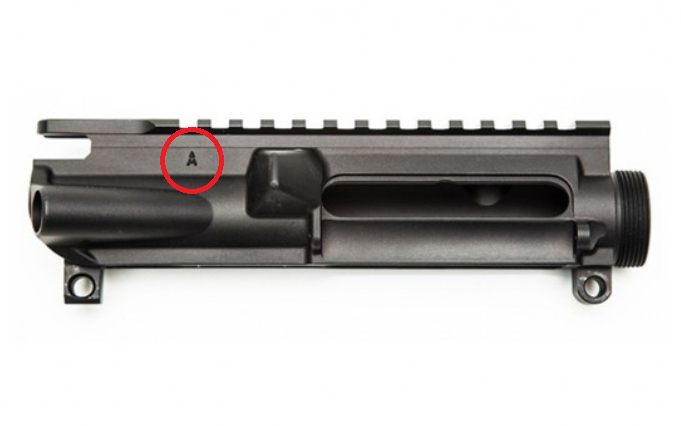 Hey can someone confirm for me if there are any restrictions on the type of Complete Upper Receiver used on a CA “Featureless” AR build? Specifically I am curious about purchasing a Colt LE6920 Upper but it falls on the Calguns flowchart under Appendix A/B of banned weapons. Does this count for a build as well?? Thanks! Hi, in short it should be legal since the lower is the part that is regulated. As long as your barrel is the right length and you meet the other featureless criteria when assembled (no flash hider, etc), it should be good to go. 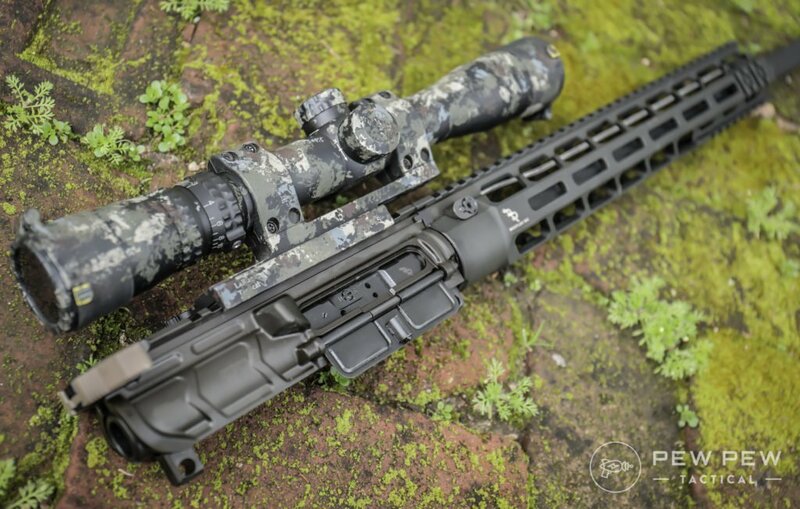 Check out the featureless rifle article for more details.